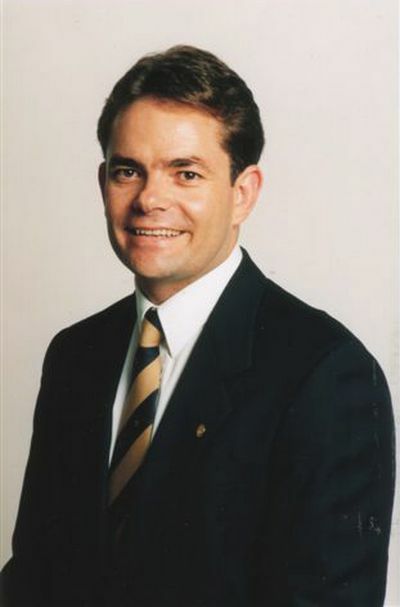 Richard Leonard is a Jesuit priest, directs the Australian Catholic Film Office and is a Visiting Professor at the Gregorian University, Rome and the United Faculty of Theology, Melbourne. 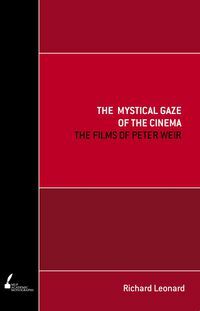 He is the author of The Mystical Gaze of the Cinema: The Films of Peter Weir, Movies That Matter: Reading Film through the Lens of Faith and Preaching to the Converted. He has served on juries at international film festivals around the world, from Hong Kong to Berlin.